If you want something a little less traditional than orange pumpkins and some potted mums, try some of these modern faux pumpkins. 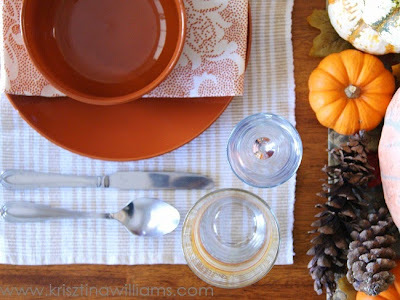 It's a great way to incorporate a different color scheme into your fall decor. 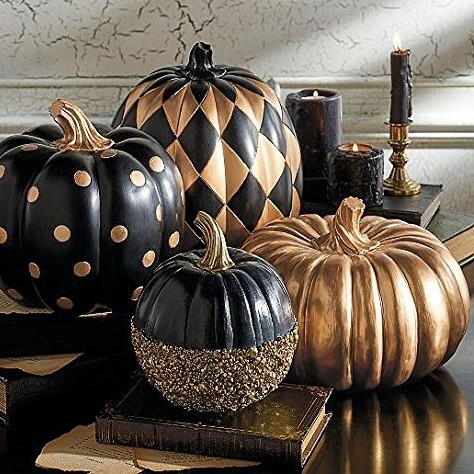 I love the look of these glittered pumpkins and black and gold pumpkins. 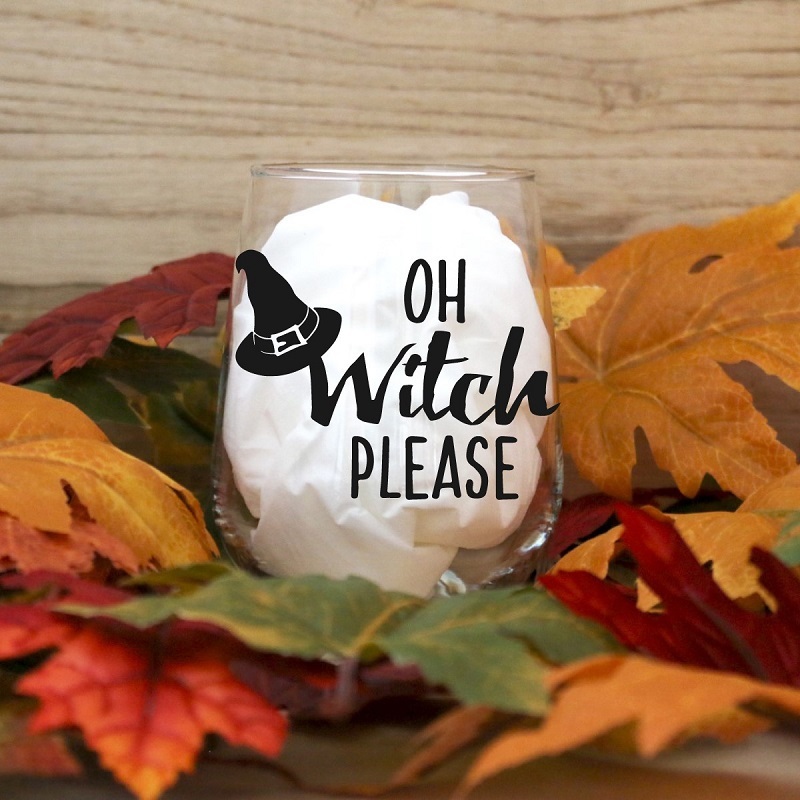 They would be perfect for a glam Halloween look. 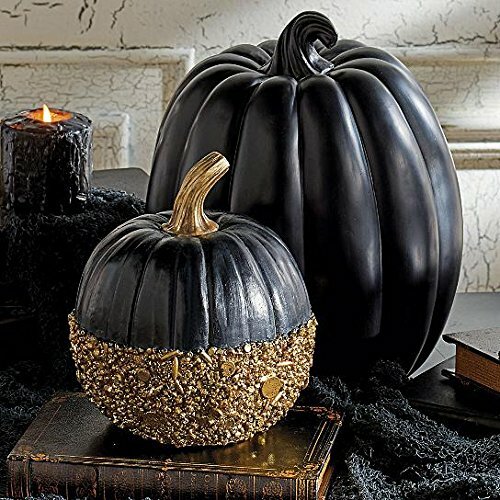 For a modern theme that will last you through Halloween and into Thanksgiving, go for some elegant metallic or glass pumpkins. You can steer clear of color altogether if you want a more neutral palette. 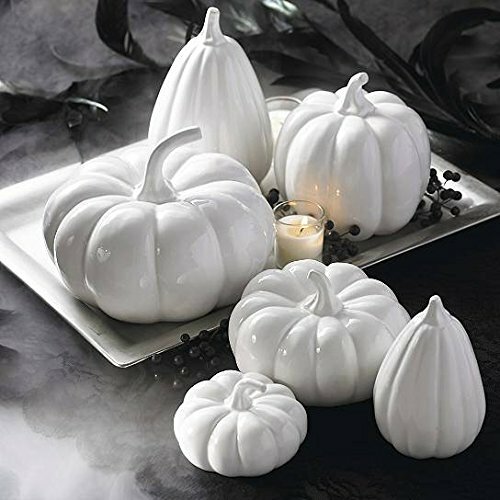 These white pumpkins would definitely fit in with the modern home. 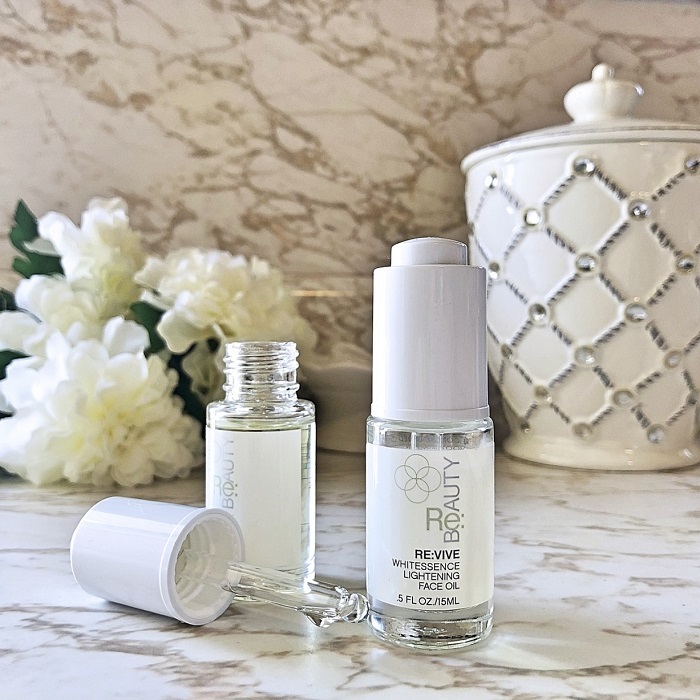 They look beautiful paired with blue or green home decor. On the other hand if color is your thing, don't be afraid to mix in some non-traditional hues like burgundy and plum. I love all of these beautiful pieces pictured above from Brylanehome. 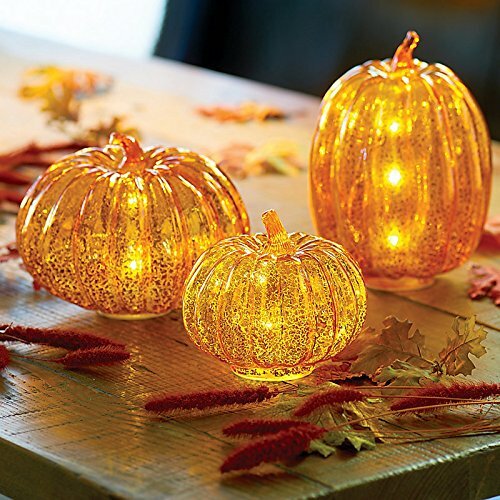 Though you can still go with a traditional fall color palette and mix in a few modern pumpkins, like these orange glass pumpkins pictured above. 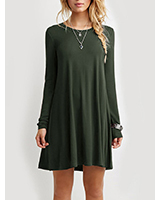 What do you think of the modern pumpkin trend? Let me know in the comments below!